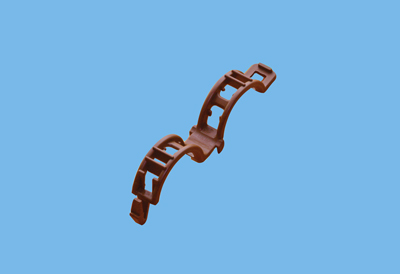 The open Clip ensures the best plant stem guidance in the production of tomatoes. By using the Bato open Clip, it is no longer necessary to keep turning the plant stems along the twine with the possibility of damage to the plant. A certified biodegradable version of the Bato open Clip 22 is also available. Special colours and packaging on request.